It’s time to head to the farm. 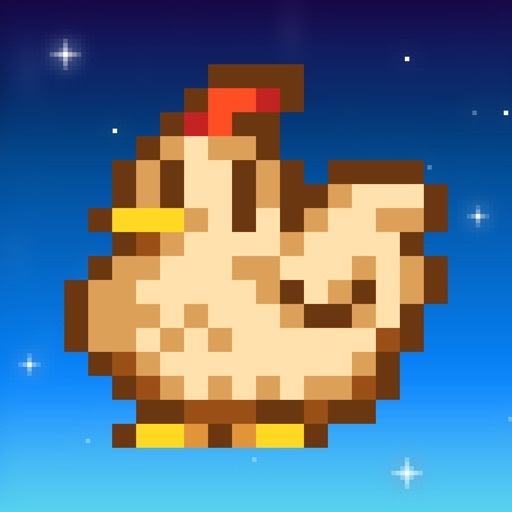 The popular RPG Stardew Valley has now landed on the App Store. The game, which was previously available on the PC, Mac, and gaming consoles, has been rebuilt for touchscreen gameplay with a new UI, menu systems, and controls. In the open-ended RPG, you’ve inherited an old farm in Stardew Valley and will try to turn a dilapidated property into a thriving farm. Players can select one of five different map layouts suited to their style. And you can select from hundreds of different customization options for your farmer. 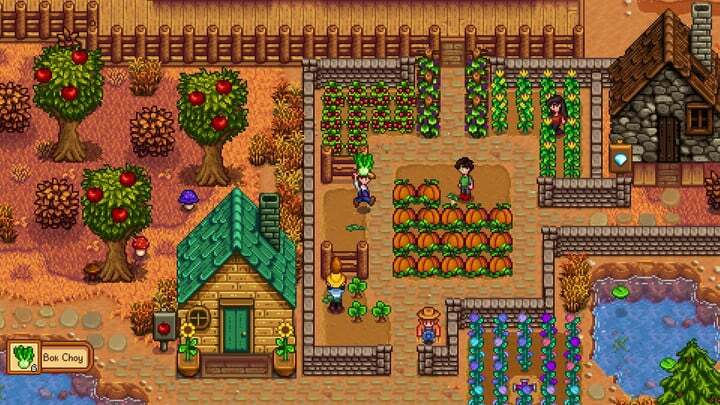 As you could probably guess, you’ll spend time learning the ways of the farm by raising animals, growing crops, starting and orchard, and building useful machines. Life is more fun with a partner, and your farmer can share life with 1 of 12 different characters available to date, marry, and even have children with. If that’s not enough, you can go fishing, encounter mysterious caves, and even combine different goods to create a tasty meal. Designed for the iPhone and all iPad models, Stardew Valley can be downloaded now on the App Store for $7.99. There are no in-app purchases, so you’ll unlock the entire game when purchased.